Being fit is what most people want in life, and it does not only mean looking good or possessing a slim or ripped body, but also feeling good and healthy deep inside. And it still goes deeper from there, being healthy inside means more than just having a good-functioning body system, but it also includes the psychological and emotional aspect of a person. 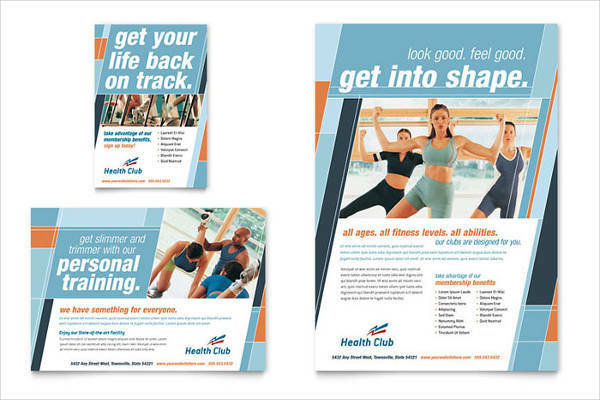 With our fitness center flyers, we let people know the benefits of regularly going to the gym and being physically fit. 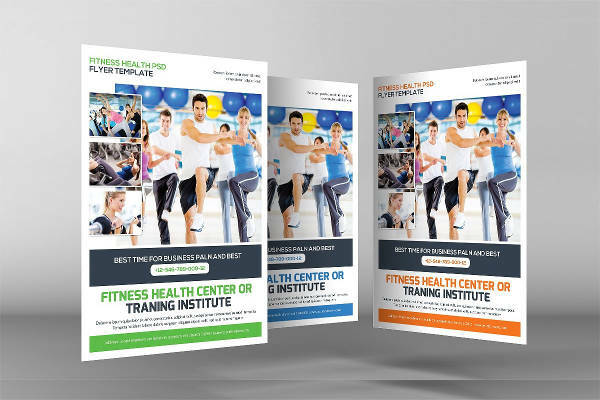 And with fitness event flyers, we inform people of upcoming events that we organized to further promote the importance of having a physically fit mind and body. 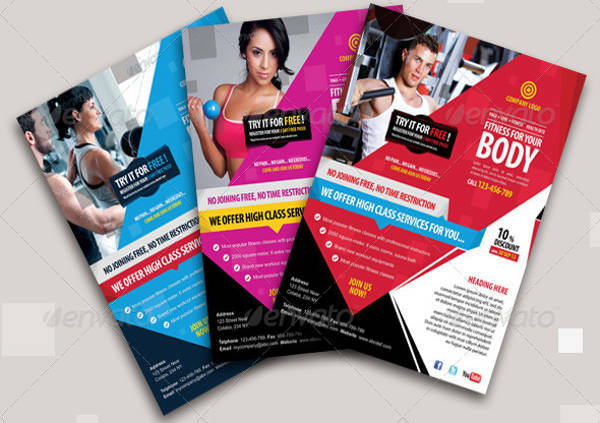 Flyers are sheets of paper that are used as promotional tools to advertise a business, products or services offered, or upcoming events. The distribution of flyers is not a new practice, but has been done for a very long time already. 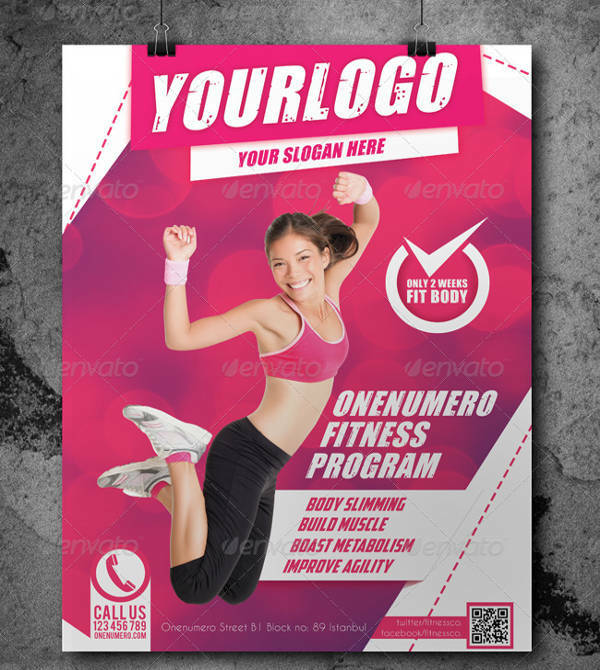 Regardless of the advancement in technology, the practice of advertising through the use of flyers is still done up to this day because of its reputation as an effective method. 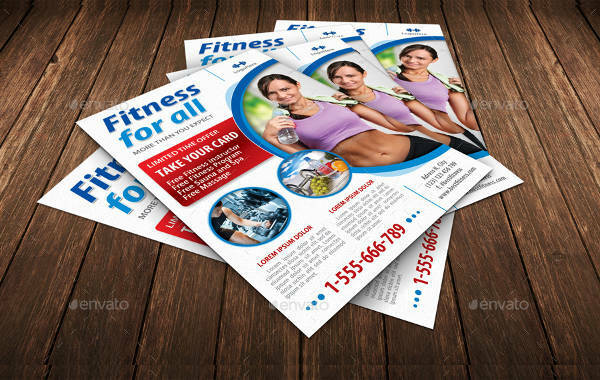 Fitness flyers are used to promote good health and well-being to the general public. 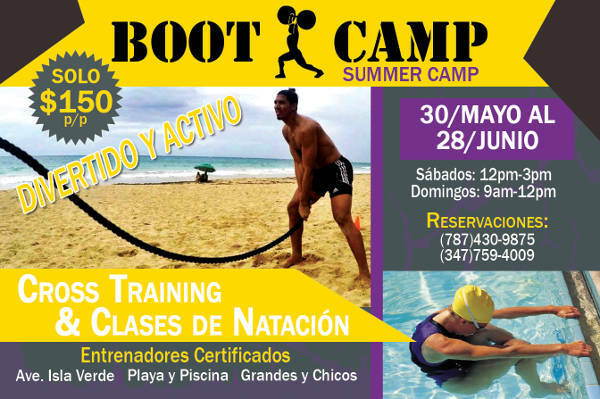 These are usually initiated by people who have a business in managing fitness centers and are inviting people to visit them. 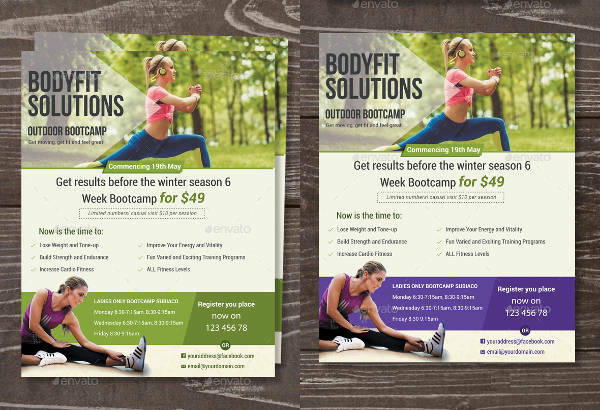 These people would usually hand out fitness boot camp flyers and fitness class flyers inviting people to enroll to these programs to achieve optimum physical fitness at the end of the course. 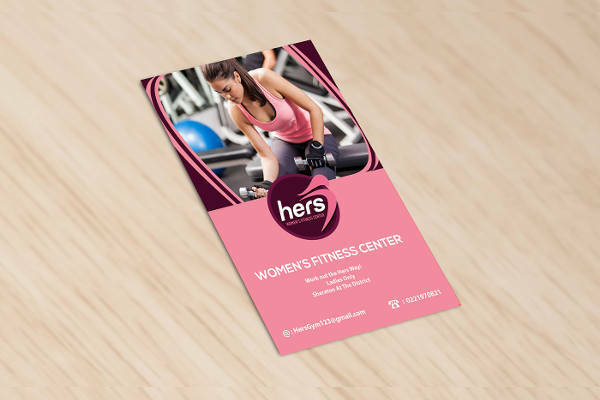 Fitness flyers would usually contain the name of the fitness center, the address, contact numbers, and an invitation for the reader to be part of their class or membership. 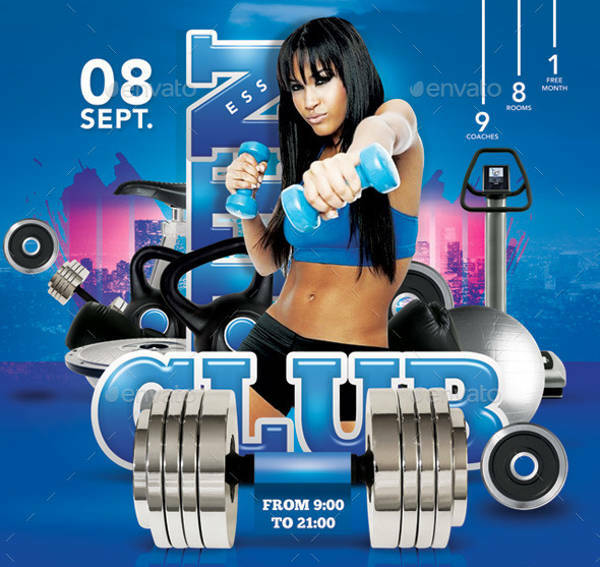 On the other hand, flyers that are promoting fitness events also contain the date and time that the event will take place, and the activities that will take place during the event. 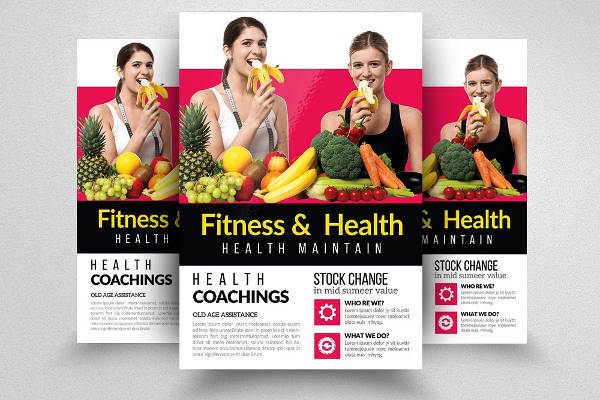 How Do You Promote Good Health Through Flyers? Determine first the purpose of the flyer. 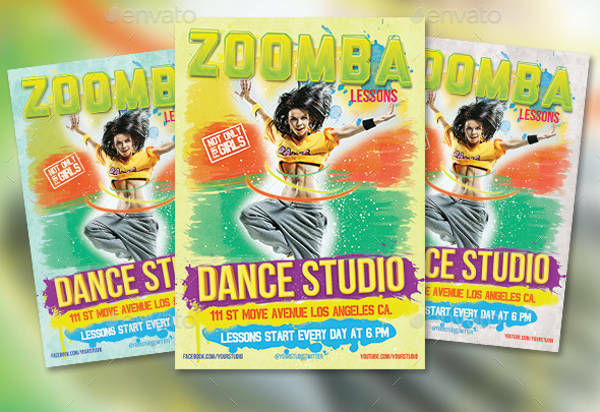 What message are you trying to convey from your flyers? 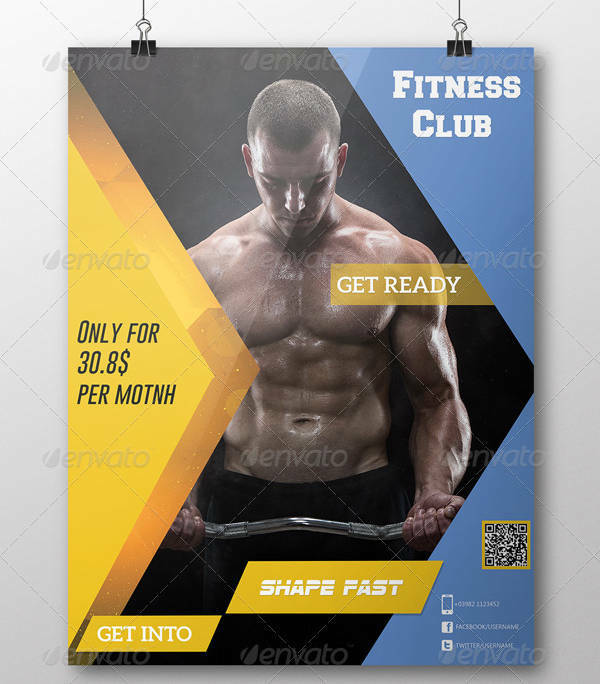 Is it to make them aware of the existence of your fitness center and you are inviting them to become a member? 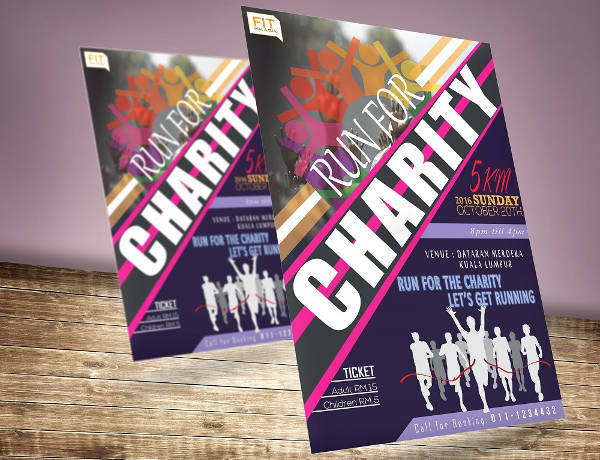 Or are you hosting an event, such as a fun run, and you are encouraging them to participate? 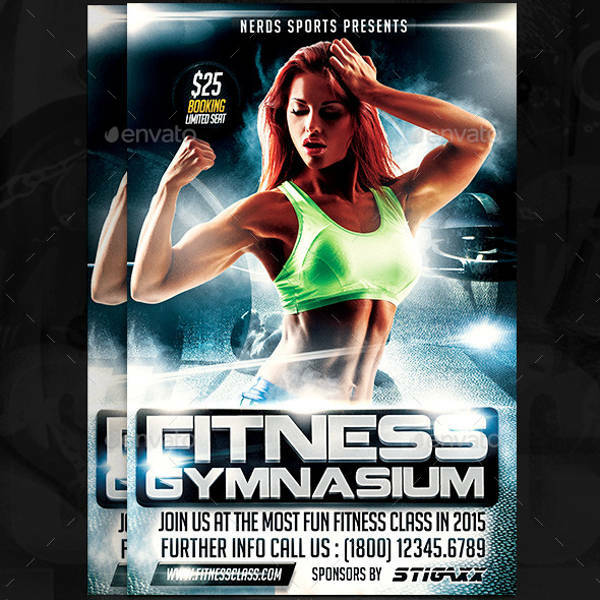 You can make use of our fitness program flyers for that purpose. 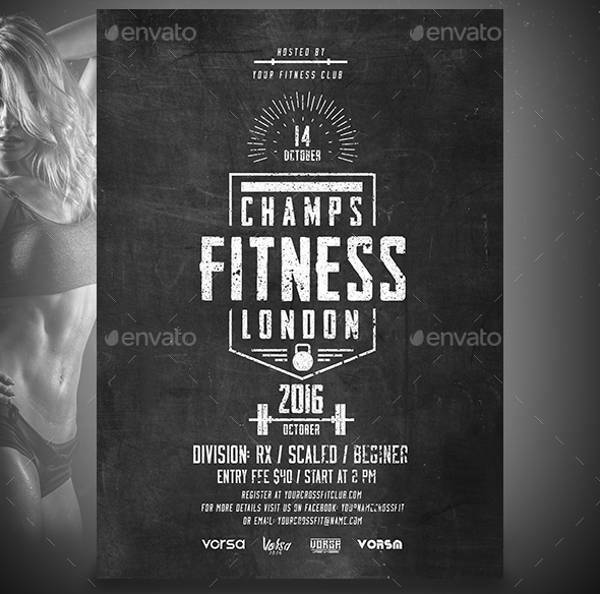 Be clear and specific with your flyer. Identify the target audience. Are your flyers targeted to teenagers? Are they exclusively for women only? If you are going for the latter, then download our women’s fitness flyers. 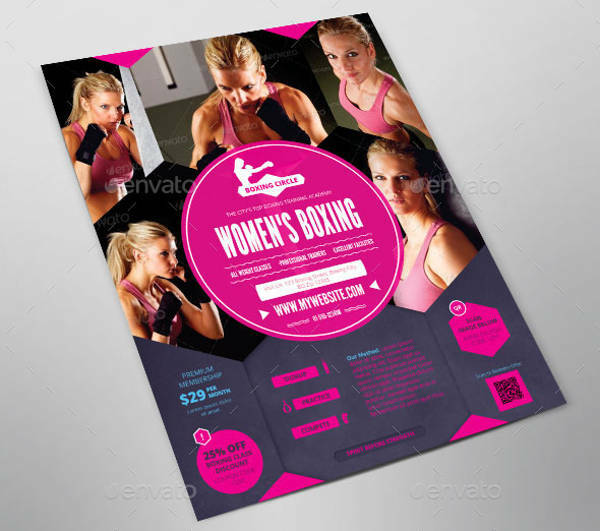 However, if your flyers are not gender or age-specific, then you won’t have to worry, though it is still highly advised that you identify your target audience to narrow down your choices on what you need to do next. Look online for the appropriate templates. 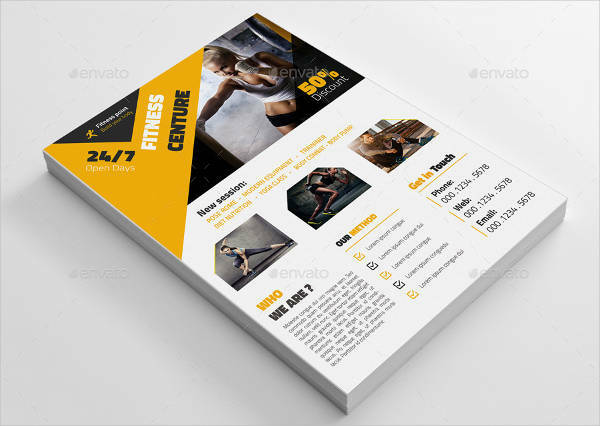 Fitness flyer templates can be found all over the internet, but we recommend staying here on our website for your needed templates since we offer the best online. Once you have found the template that works for you, click on the download button to save it. Edit the template. 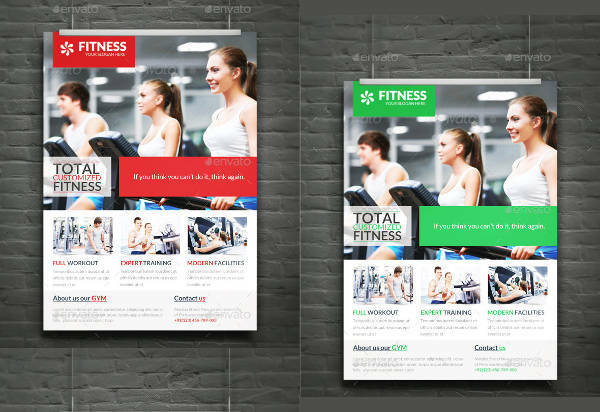 Tweak your template depending on how you want your flyers to appear. 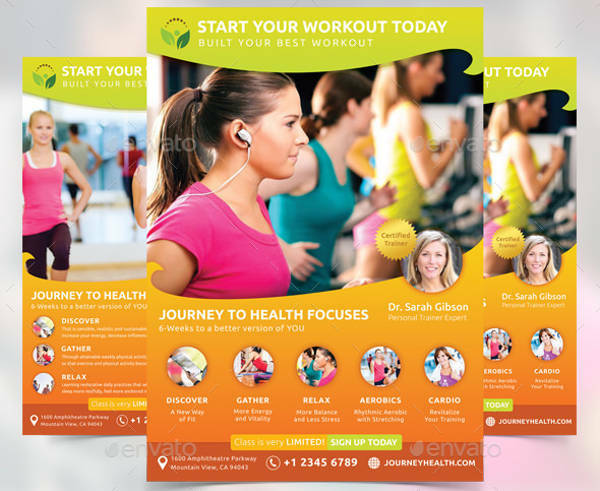 Add a background image, add pictures and text, and do everything you need to do on the template. Print your flyers. Once you’re done editing the templates, you can now have it printed so you can then proceed to distributing them to the general public. Devoting yourself to being physically fit may not be as easy as it seems. Many people would even struggle with just starting to follow healthy practices. There are also those that are able to start living the healthy life but are unable to maintain it. This is due to the presence of unhealthy food, such as chips which are high in sodium, fast food dishes which are high in bad cholesterol and preservatives, and alcohol. Healthy living requires discipline and determination. For people who are unable to do this by themselves, they can either ask for advice from professionals or they could invite friends to work together with them. The principle of “the more, the merrier” can also be applied to achieving fitness. The more people involved in your cause, the more you get motivated to do your best, and you can also motivate others to do their best as well. We are well aware of the saying “no pain, no gain“, but it doesn’t necessarily have to be a burden for you. While it may indeed be a struggle, what’s important is your perseverance and being consistent, which you can only achieve if your experience is good. 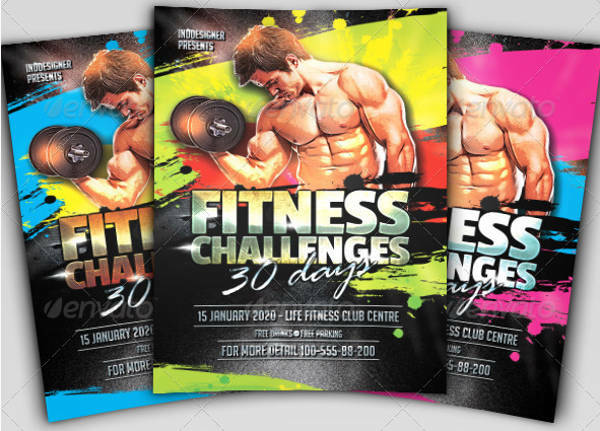 You may look up for fitness challenge flyers and dance fitness flyers for activities that are more on the fun-side rather than strenuous. So make your experience good, and enjoy your journey to becoming fit. 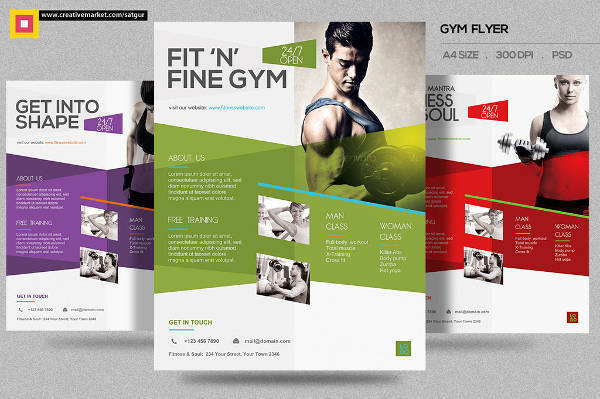 Make your flyers well. 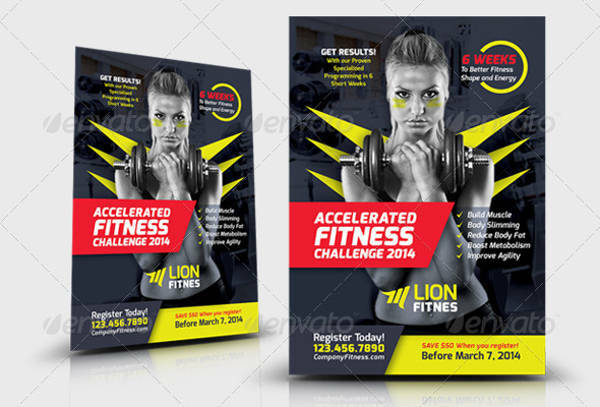 Don’t settle for cheap materials to make your flyers. Invest in high quality materials to give the people the impression that you are not taking your business for granted. Reach out to the people. Don’t just hand copies of flyers to the people, connect with them. You can do this by briefly explaining to them the contents of the flyer and what you intend on achieving with those flyers. 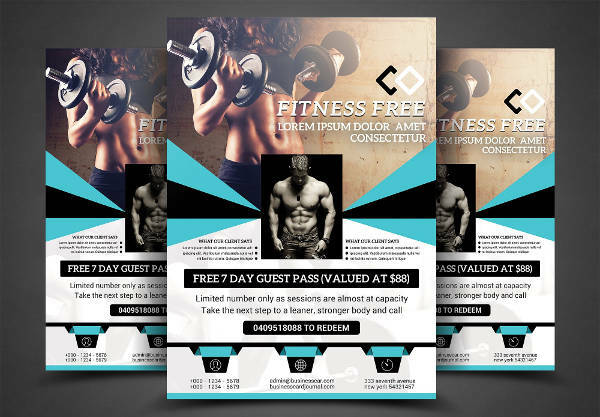 This strategy is highly effective if you are handing out fitness marketing flyers to promote your fitness center. If the prospect has enough time to spare, you may even ask them if they have questions for you. Look professional. Project a professional and sincere image to the people. Be energetic and smile while you are handing out the flyers. 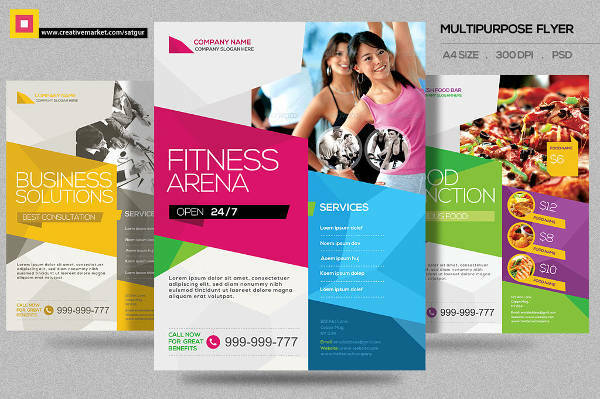 The more positive you appear to the people, the higher the chance that they would take your flyer and read the contents.